I was all stressed out about planning a menu and going grocery shopping this morning and then it dawned on me: I ONLY HAVE TO COOK FOR 3 DAYS NEXT WEEK! Then we are off to Portland and someone else will be doing the cooking. YUM! This picture just made me laugh so I had to include it. What’s cooking in your neck of the woods this week? 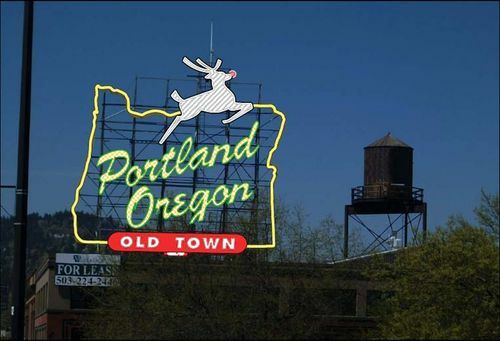 Plus, last call for good restaurant suggestions in Portland. Leave ’em in the comments.